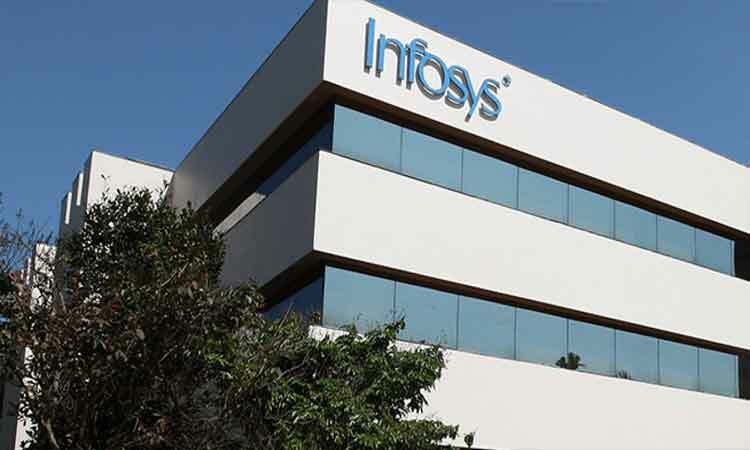 Bengaluru, April 12 (IANS) Global software major Infosys on Friday projected 7.5-9.5 per cent revenue guidance for fiscal 2019-20 in constant currency in dollar terms. In a regulatory filing on the BSE, the city-based IT behemoth said the operating margin would be in 21-23 per cent range. The company discontinued the practice of giving quarterly guidance as in the case of its peer TCS but unlike its city-based rival Wipro. Gross income in dollar terms grew 7.9 per cent annually to $11,799 million for fiscal 2018-19 from $10,989 million a year ago. The company posted Rs 4,618 crore operating profit for the fourth quarter, registering 3.3 per cent yearly growth but 4.4 per cent decline quarterly. For the fiscal 2018-19, operating profit grew 10.1 per cent to Rs 18,880 crore from previous fiscal.